Occupational impairment accounts for much of the burden and economic costs associated with major depressive disorder (MDD). Many studies have documented neurocognitive deficits in MDD, and depression-associated cognitive dysfunction would be expected to have significant effects on occupational functioning. We systematically reviewed the literature for studies on neurocognition and occupational functioning in MDD. Electronic databases (e.g., MEDLINE, PsychInfo and Cochrane Clinical Trials) were searched using appropriate terms and bibliographies of relevant publications were scanned for additional citations. Two reviewers independently reviewed papers for inclusion and data extraction, with conflicts resolved by consensus. Inclusion criteria were diagnosis of MDD using validated criteria (e.g., DSMâIV or ICDâ10), use of objective neuropsychological tests and use of a specific measure of occupational functioning. 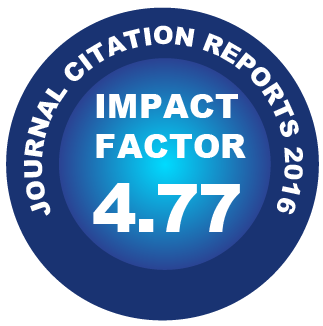 Of 630 citations identified in the initial search, only two studies met inclusion criteria and were included in a qualitative review. Both had significant methodological limitations. Nonetheless, the depressed samples had significant neurocognitive deficits that were associated with employment status and work impairment. Neurocognitive dysfunction is probably associated with impairment in occupational functioning in individuals with MDD, but the evidence is limited. Further research should examine specific cognitive domains, and use validated measures of work functioning and productivity.